What kind of people needs Emergency Medical Responder Courses? These people must be professionals, but they do not need a national certification as an Emergency Medical Technician. In California, for example, they want everyone to have the highest level of certifications. So they push everyone to take a 120 hour EMT course and spend an extra 70 dollars for the National Registration Emergency Medical Technician (NREMT) exam. The problem is that you do not need to go through so much certification trouble. What does Emergency Medical Responder Course (EMR) Cover? What professionals need EMR training? There are many different professionals who need EMR training. We will not talk about every kind of job group that needs EMR training, but we like to give you a good set of examples to help you know if you need EMR training or not. Upon completion of this training, you will know how to respond to any medical emergency. As a professional EMR provider, your training gives you the ability to keep the continuity of care throughout the patent’s treatment onset to post-hospital care. Lifeguards have to have a higher level of medical training because they may have to stabilize injuries right on the shore. They are first responders near any water emergency. In San Diego California the Lifeguard service falls under the Fire Department. Most people that apply to the Lifeguard services are younger adults with little to no medical experience. The EMR program is best for them because they can acquire a medical foundation to build on and find if they want to pursue other emergency training i.e. EMT or Paramedic. 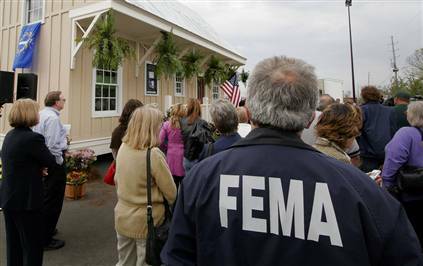 Federal Emergency Management Agency (FEMA) is the first federal agency sent when there is a disaster or catastrophic emergency happening. The response teams are people that get a call at short notice to go to these disaster areas. FEMA response teams have to have some medical training or knowledge because they can be the first medical responders to a zone where there is no EMT system available. They have to provide the victims with help including emergency medical aid without holding a national register EMT license. 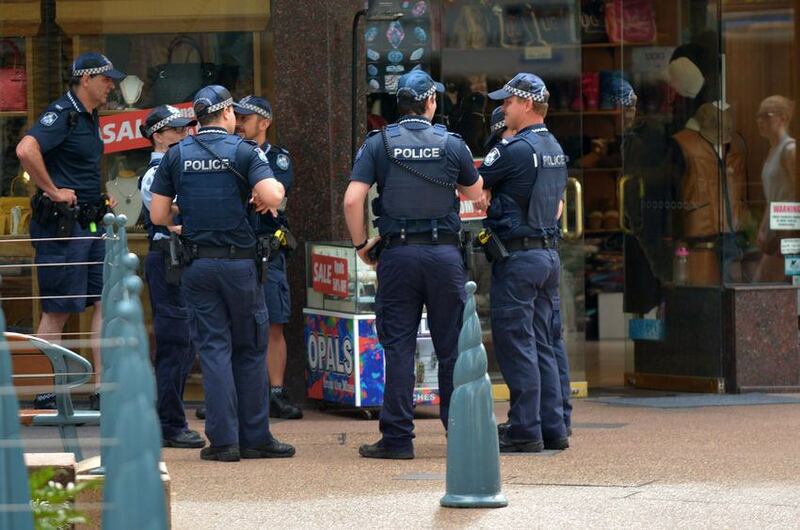 The police are there to protect and serve. While protecting and serving the community they can come upon a medical emergency without having Paramedics around. The police department is not in need to maintain a national registry of EMT, but the EMR program can help them have enough medical knowledge to respond to medical emergencies. The like most will be the first responder to any emergency and the first step of saving a person’s life. Correctional officers in any correctional facility need EMR training. They are usually in direct contact with prisoners and need to know how to respond to medical emergencies. It can take time before the prison emergency team to arrive and the correctional officers need to stabilize the prisoner in keeping them alive. Where can we find an EMR class? 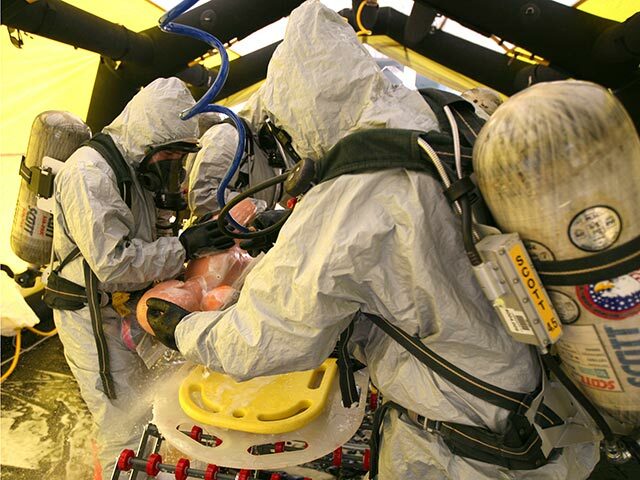 Emergency Medical Responder courses have tended to be rare to find. The American Red Cross and American Safety and Health Institute both provide this EMR training. In San Diego, The Beating Heart Center has the most flexible schedule for the EMR training courses. Our EMR courses offered four times a year, and if customers cannot make the scheduled training days, then we set a class up for groups of 3 or more students. If you are interested and need this type of training, you should register for our next EMR course this November 7 at 5:30 PM.